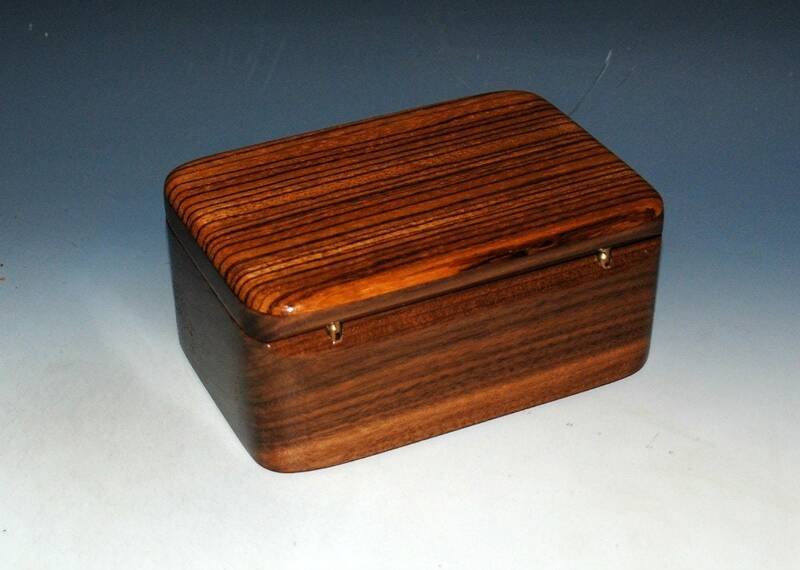 Handmade Small Tray Wooden Box of Walnut and Zebrawood by BurlWood Box - A Perfect Gift ! 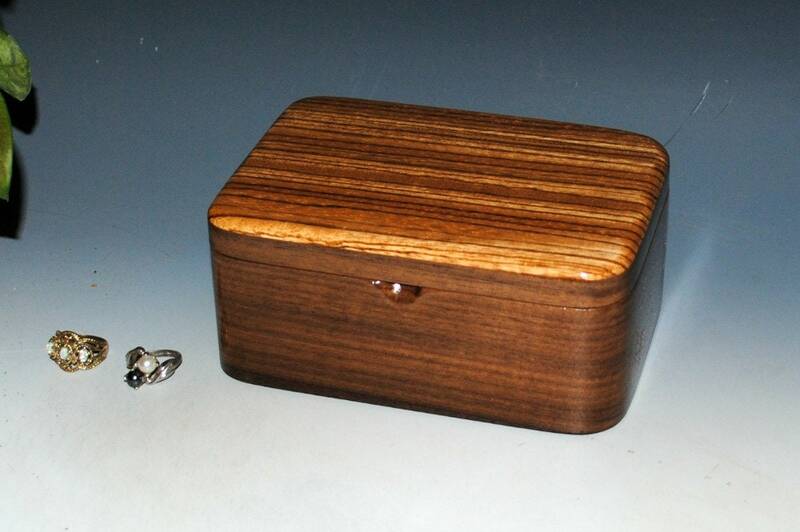 Handmade small wood box with a tray of walnut with zebrawood. 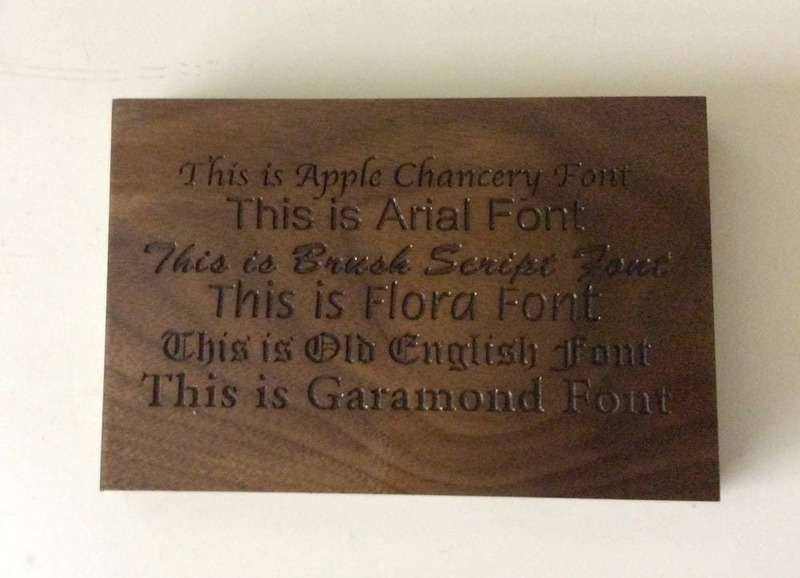 Great on your desk or as a small jewelry box. 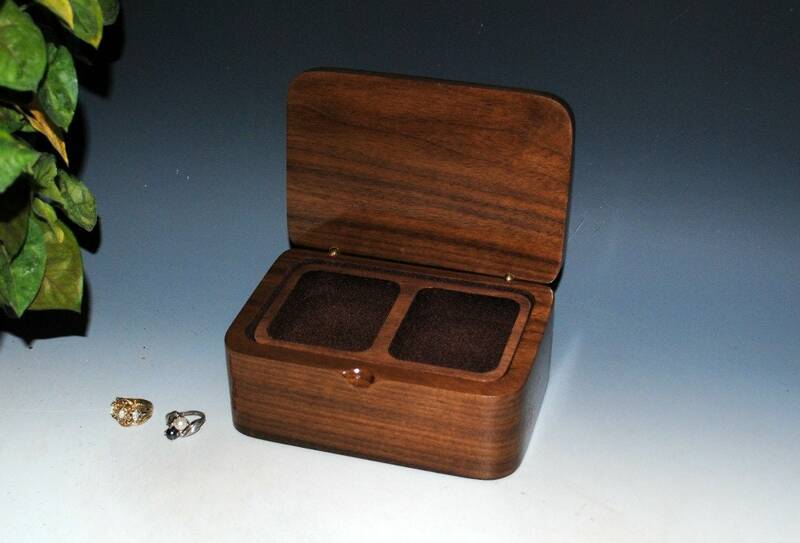 Great as a gift or as a box for a small gift. Although quite a few are purchased for self-gifting ! 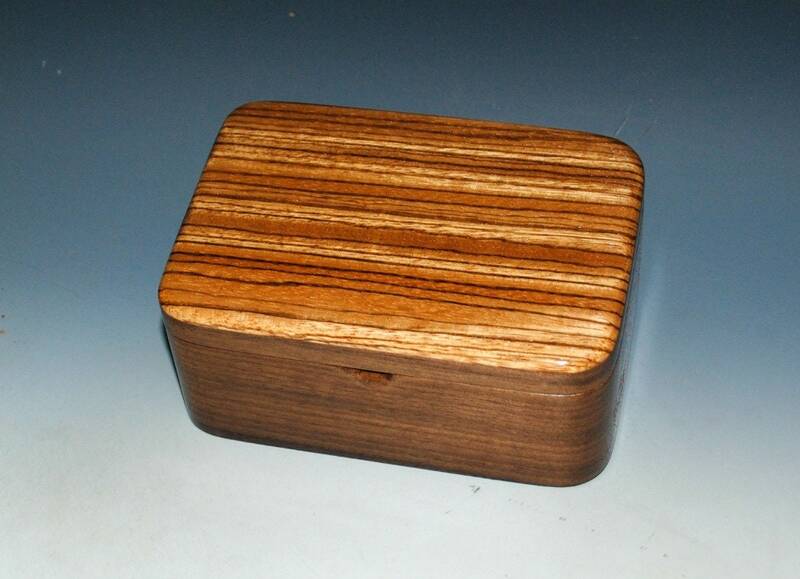 Aptly named Zebrawood from guess where ? Africa .Great wood combination that will go with just about any decor as it has both light and dark colors. 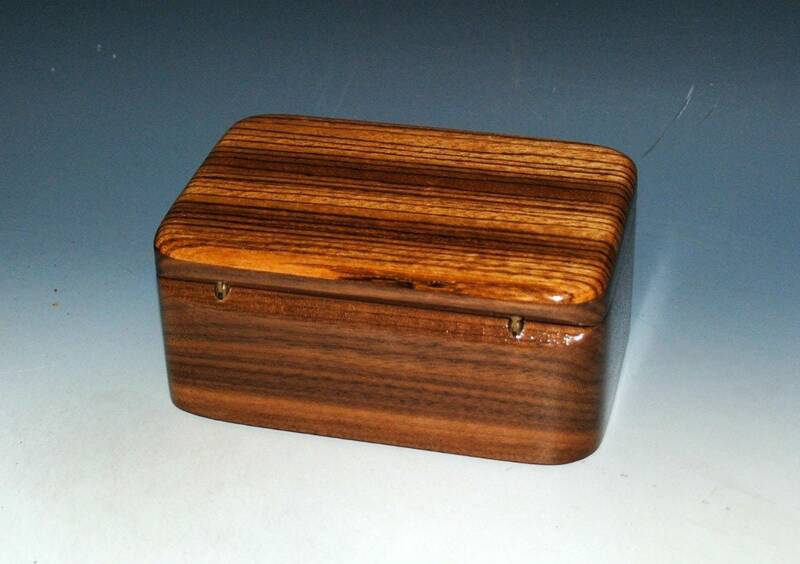 Brass barrel hinges give the box a clean look from the back. Lined with brown blown-in rayon fibers or flocking. 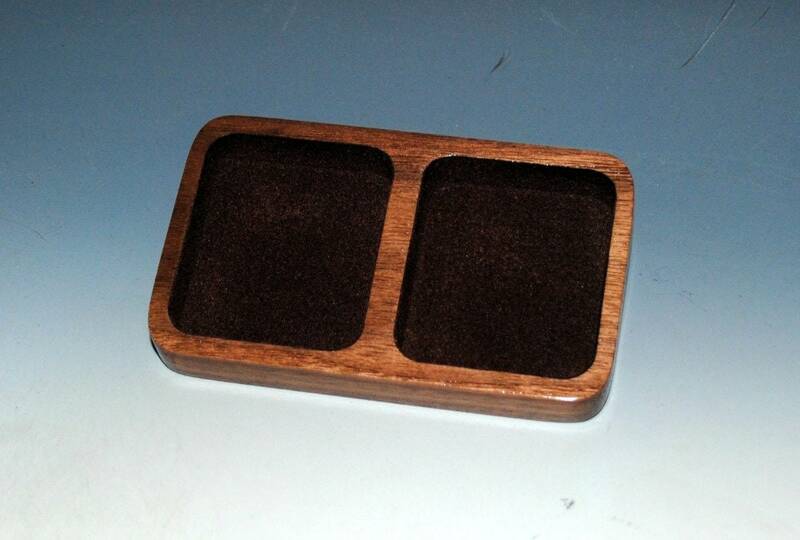 Finished with hand-rubbed tung oil with polyurethane undercoats for sealing. Please contact us for shipping costs outside of the USA as we need a packed weight. We utilize are much recycled and re-purposed material as possible when packing your box for safe shipment. 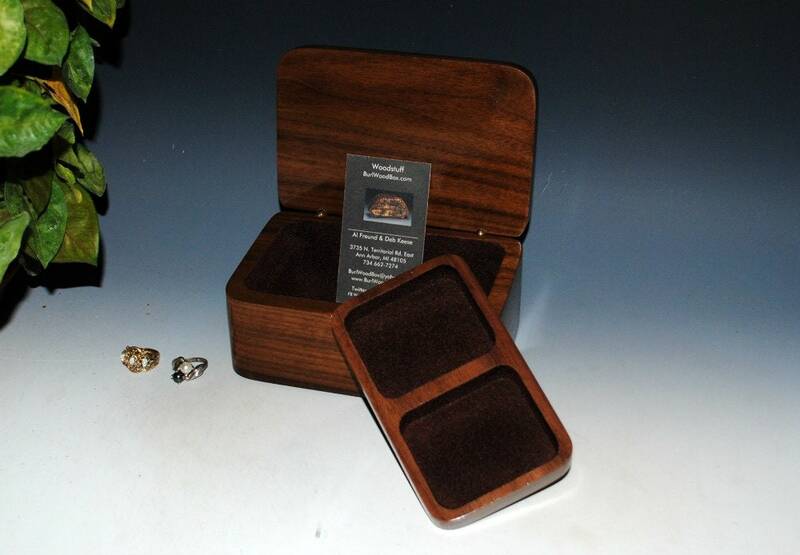 You may even receive a shipping box we received from someone. 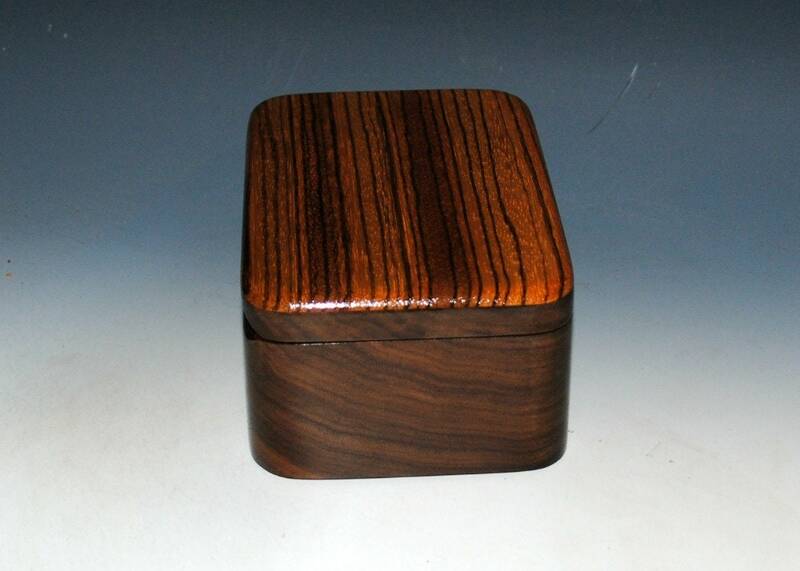 Other styles of our wood boxes can be accessed from our home page, link follows. The two woods go so well together. 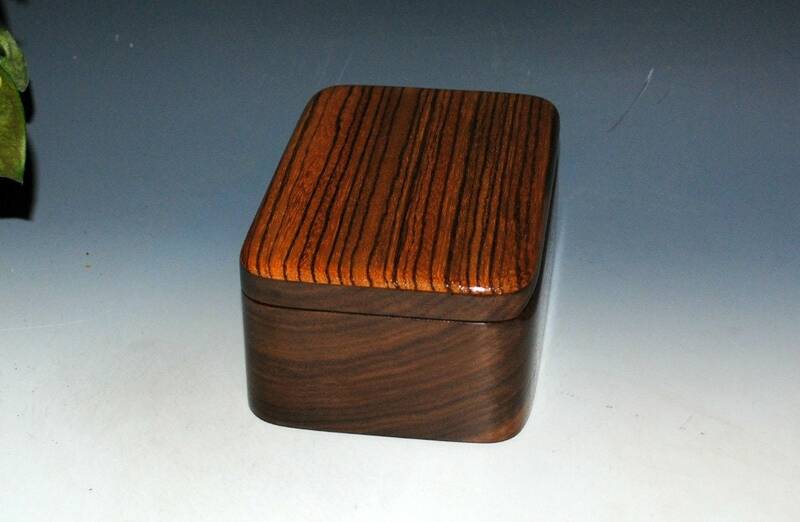 Love the pattern in the zebrawood. Great!! !